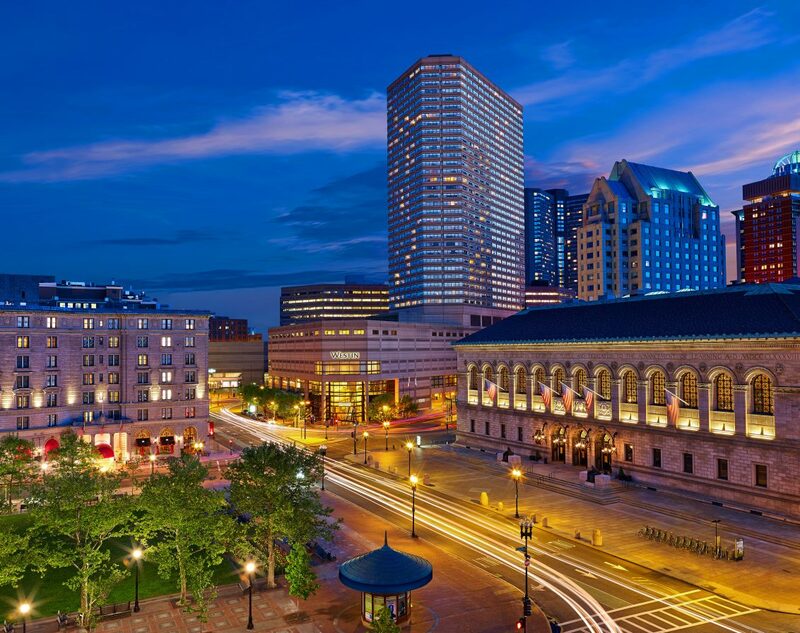 The Westin Copley Place, Boston is a landmark downtown hotel that reflects casual elegance, timeless style and innovative services, all that Westin has become known for. 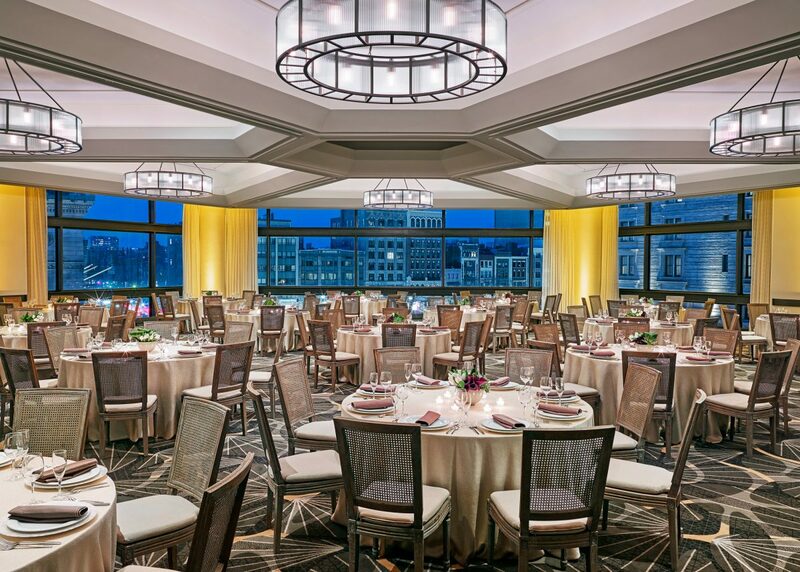 The Westin Copley Place can accommodate an intimate group of 10 to a grand wedding of 400, providing the perfect ambiance for your special day. 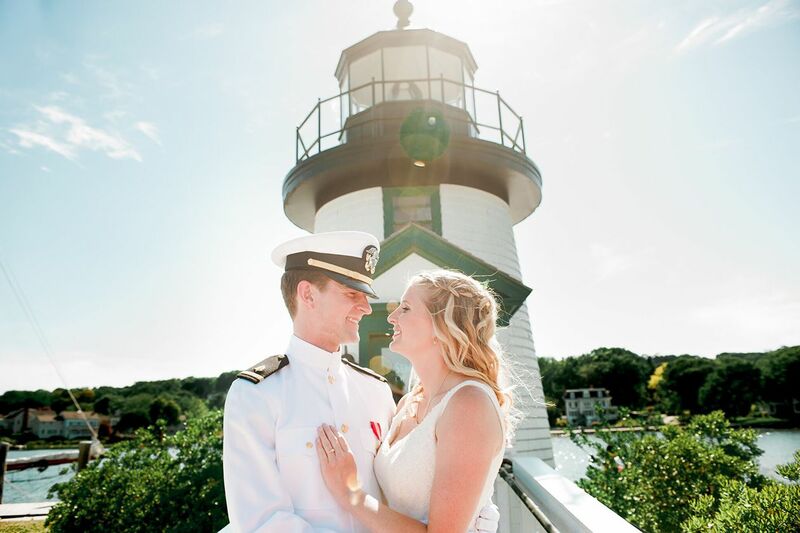 Celebrate your vows with friends and loved ones at our gorgeous Boston wedding hotel, steps from Boston Common, the historic Boston Public Library and Old South Church, and add your Boston wedding to the pages of the city’s rich history. 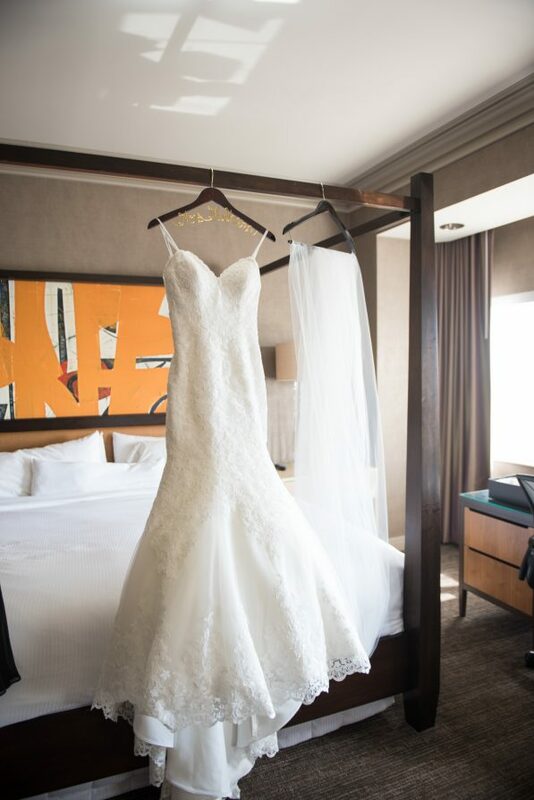 Situated in the heart of Boston’s Back Bay neighborhood, the Westin Copley Place is the perfect location for your extraordinary day. 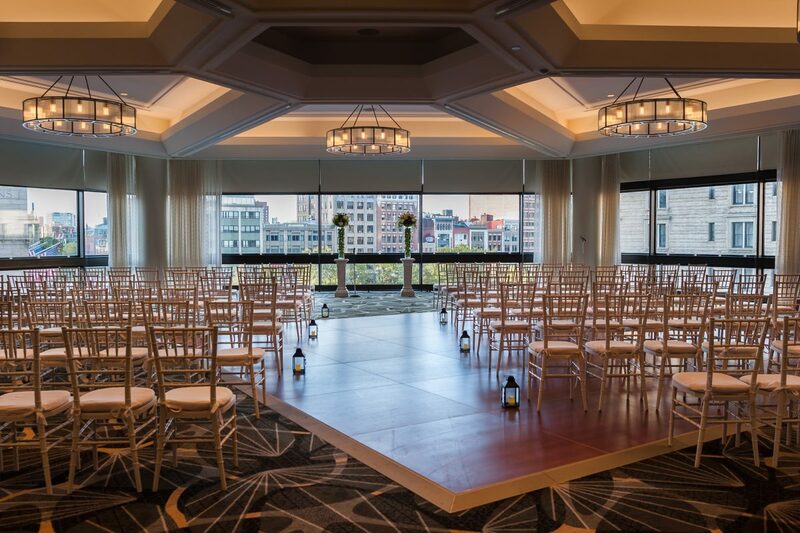 Floor to ceiling windows with a view of Copley Square and the Boston Public Library puts you and your wedding reception guests in the middle of Boston’s Back Bay. 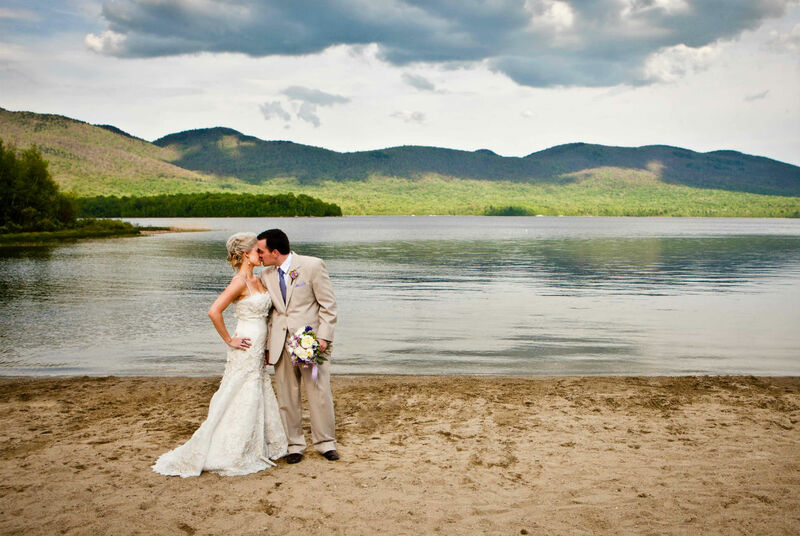 The Staffordshire Ballroom can accommodate up to 200 guests with a dance floor. 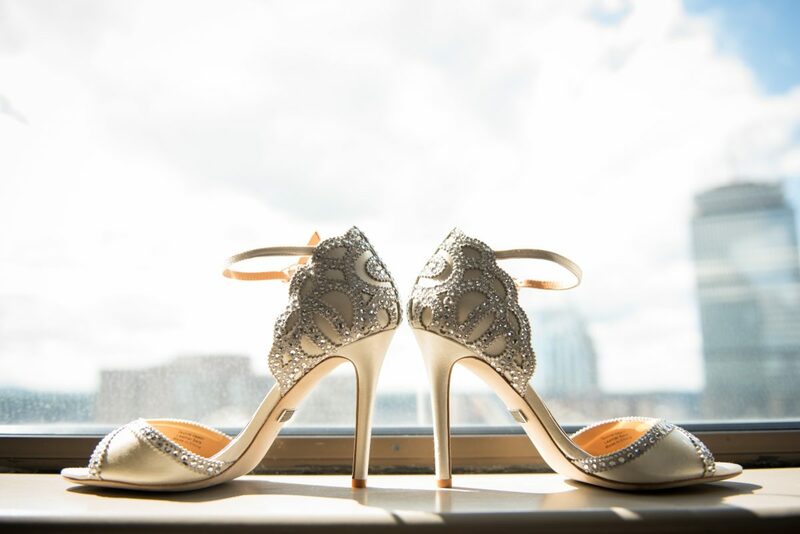 Say “I Do” overlooking Copley Square. 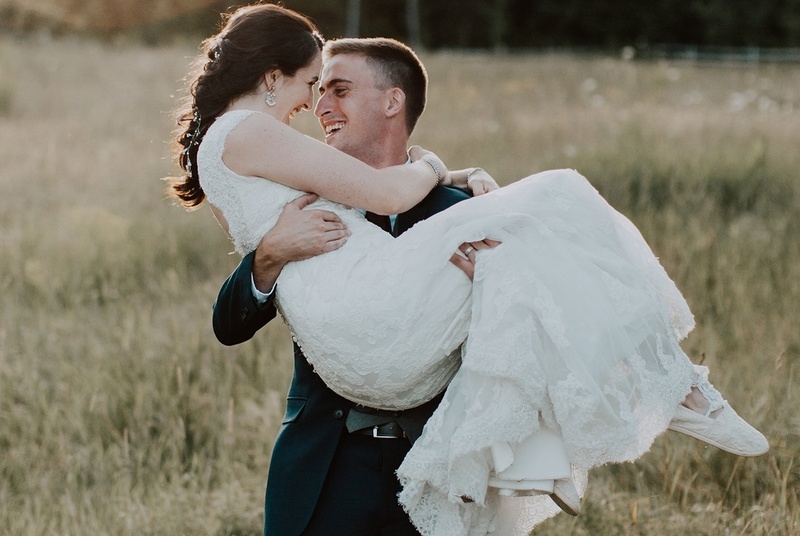 Staffordshire Ballroom is also ideal for wedding ceremonies. 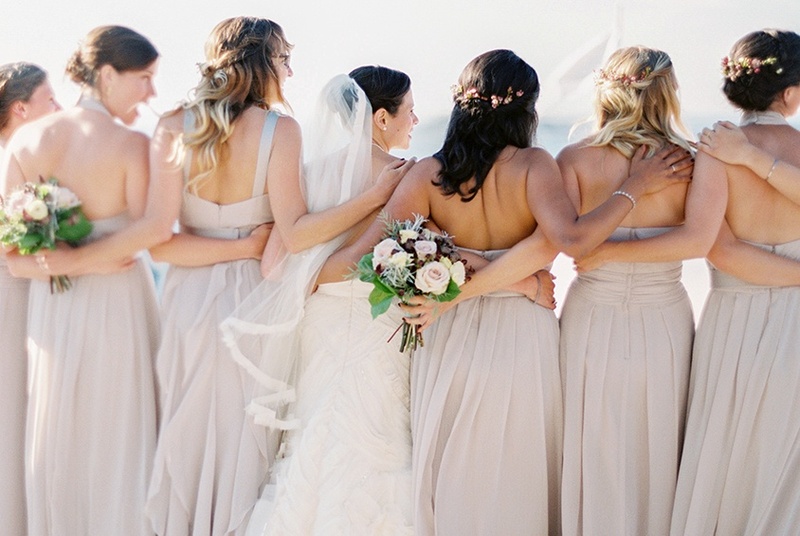 Photo credit: A&M Tetrault Photography. 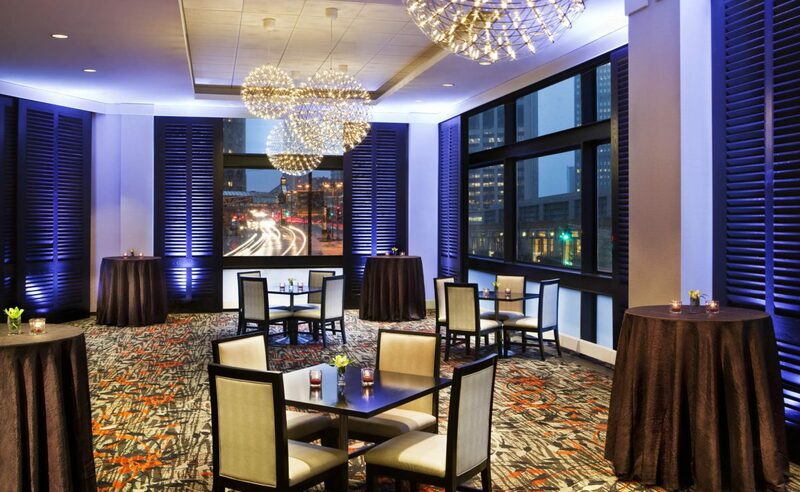 Set with high cocktail and oblong tables , this Boston wedding reception hall is perfect for a smaller wedding with a chic look, located on the second floor surrounded with floor to ceiling windows and can accommodate up to 100 guests. 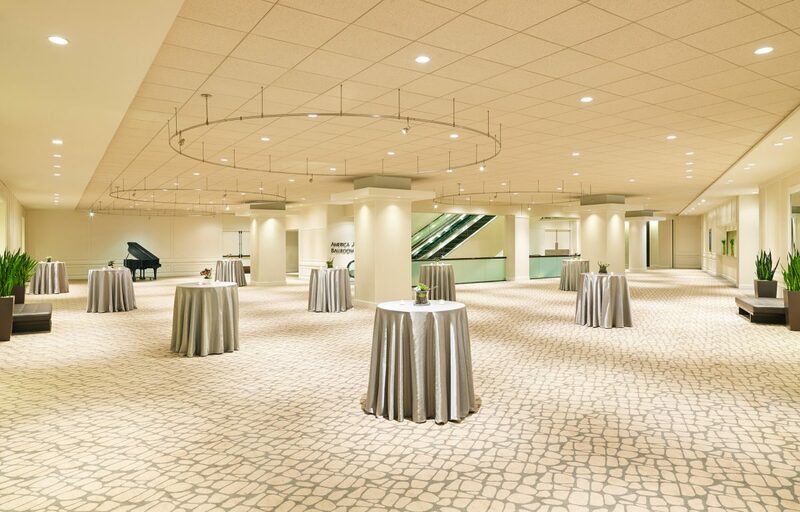 Ballroom and foyer with earth tones in a dynamic modern style, this Boston wedding venue is ideal for a large wedding with an intimate feel and can accommodate up to 400 guests. 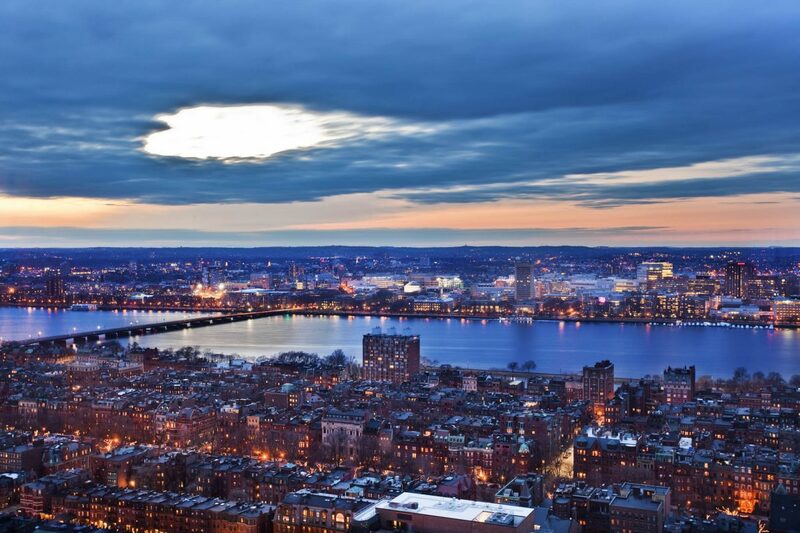 Couples will enjoy the spectacular views of the Charles River from the bridal suite.